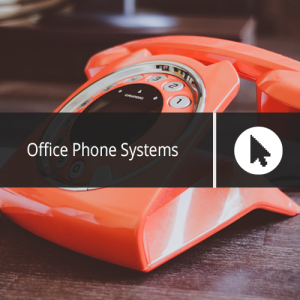 The office telephone system is the backbone of communication capabilities within any organisation. So how do you choose a telephone system for your business? There are literally hundreds to chose from and lots of different companies offering deals that on first glance, look too good to be true, believe us they usually are!